Need a dash of sun to get through the winter? Sambuca in Sicily can help you with a dose of vitamin D for no money. From now on you can get a (holiday) home on the head for less than the price of an espresso: 1 euro. The town is idyllically situated on a hill and the beaches are nearby. Dozens of houses are on sale to revive the community. Like many other places in Italy, Sambuca suffers from vacancy because the younger inhabitants have moved to the metropolis. It is not the first Italian city that lures outsiders with tempting offers, but according to local officials, Sambuca deletes all the bureaucratic burden to ensure that everyone who is interested more or less immediately can strike. 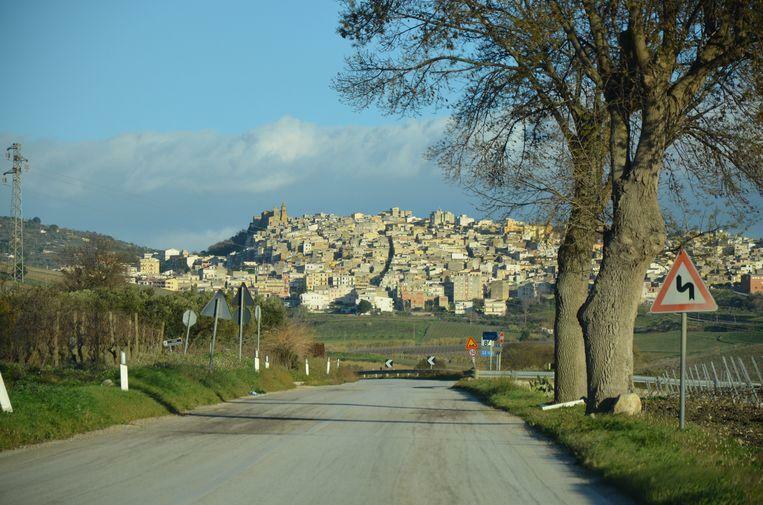 “We are taking this action to prevent the beautiful Sambuca from falling into disrepair and foreign buyers can help us”, explains mayor Giuseppe Cacioppo. But there is a catch. The new owners must commit themselves to renovating the house within three years. And that renovation must cost at least 15,000 euros. They will also have to deposit ‘a deposit’ of 5,000 euros that will be returned as soon as the renovation is complete.